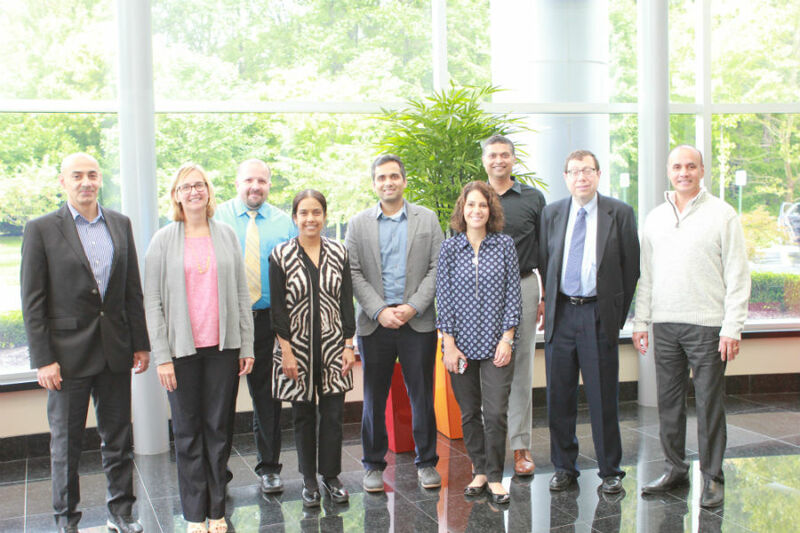 A new healthcare data analysis “supergroup” anchored by technology developed at MIT is getting some help from MMS Holdings, a Canton, MI-based contract service provider to biopharmaceutical companies. The Health Analytics Collective will use artificial intelligence-powered analysis software called Julia to help pharmaceutical companies streamline the process of getting new drugs to market, says Uma Sharma, MMS Holdings’ chief scientific officer. The collective, which includes computer scientists and mathematicians from MIT as well as former FDA scientists, will be based at the University of Maryland’s Center for Translational Medicine. The collective, which will fund itself through paid projects, will compare effectiveness claims for similar drugs in development, examine evidence from existing data, assess available treatments, find treatment gaps, and evaluate patient risks in an effort to cut down on the number of clinical studies required to win FDA approval for a new medicine. The team expects to create unique insights from data generated by pharmaceutical companies, hospital and healthcare systems, and universities. It plans to especially go after “areas lacking regulatory precedence,” such as rare diseases, to help guide companies involved in drug discovery and development. Sharma says the goal is getting lifesaving drugs to market faster with a higher return on investment for the companies developing them. MMS Holdings had long been using traditional analytics software to process healthcare data sets, Sharma says. Meanwhile, MIT was seeking to take Julia “to the next level,” so a group from the Julia Lab came to Canton to present a software demo. Drug development is expensive. Research from the Tufts Center for the Study of Drug Development pegs the cost of discovering a drug and bringing it to the market at approximately $2.7 billion. Sharma says the time was right to launch the collective because MMS is seeing biopharmaceutical companies drop projects if the development process is expected to take too long or be too expensive. She says the collective can also use Julia to help understand things like the opioid crisis. Sharma says there are a lot of A.I.-driven analytics platforms, but not many are “operating with the vision of improving drug development or public health.” The collective is uniquely positioned to apply Julia to healthcare because of its deep knowledge and experience, she continues. In 2019, the Health Analytics Collective will run pilot tests to make sure everything is running as expected, Sharma says. “We’re also talking to [drug companies] to get started on actual projects,” she adds.